Xiaomi has a plethora of admirers who appreciated the balance of pricing and capabilities of smartphones. 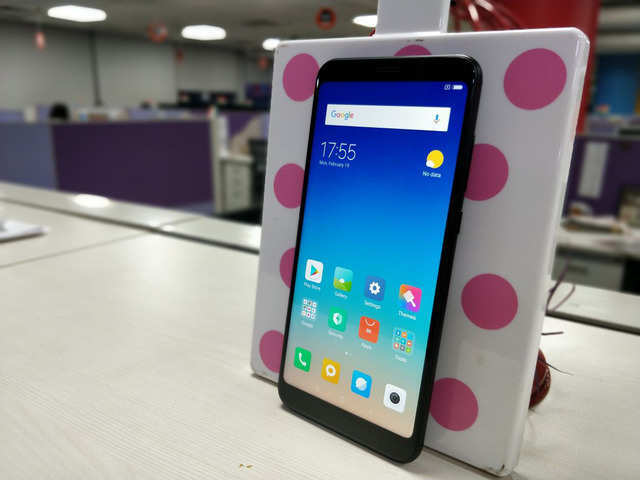 But soon there may be a model that will offer a similar balance in the segment of cheap smartphones – the model will be called Redmi Go. This device is registered under the Singapore Info-Communications Media Development Authority (IMDA) database. Catalog number of the machine is M1903C3GG. The M19 index at the beginning suggests that the model is related to the model year 2019, but the trading name does not hesitate in the Android Go’s choice for the device. It has built the most affordable smartphones, more recently such are even Samsung. The M1903C3GG has already been tested by the Federal Communications Commission, so something about the model is already known. Based on the length, width and diagonal of the case (141, 71 and 150 mm respectively), we can assume that the smartphone will receive a screen of about 5.9 inches diagonal. You can also assume that the amount of RAM will be 1 GB, and the main camera will not be doubled, but single. According to rumors, the smartphone Redmi Go will be released in March 2019 and will be offered in Europe at no more than 100 euros.